someone said that it is not safe to browse deep web even you use tor, is that true? 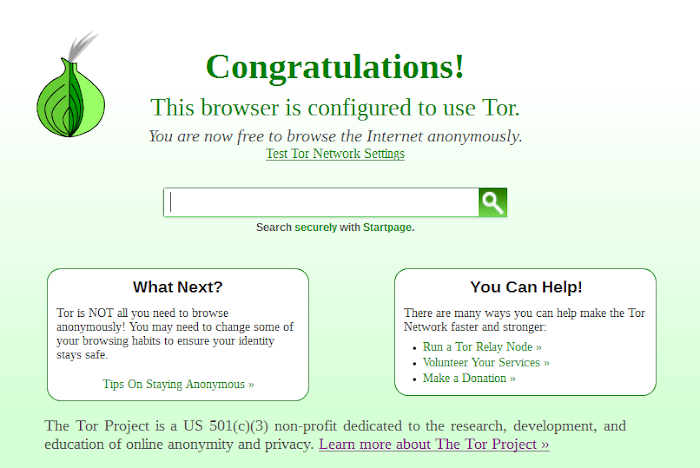 你所留下的hidden service 網站全部都上不了, 是否要用tor 才可連上這些網站? 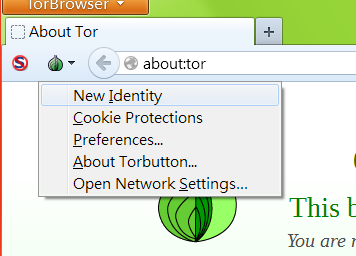 Tor2web only protects publishers, not readers. 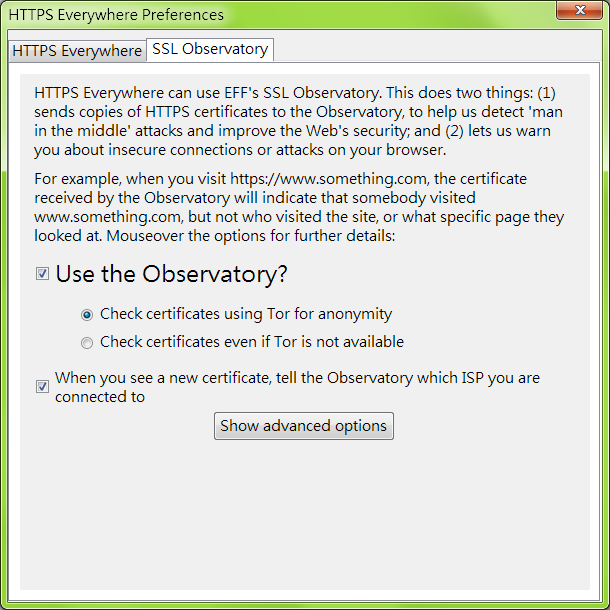 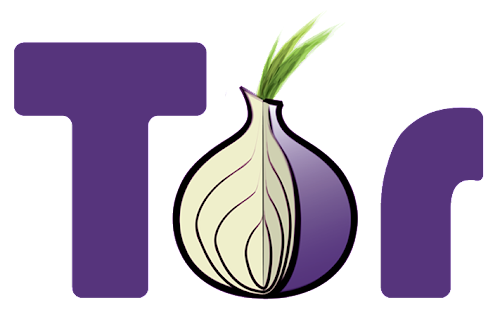 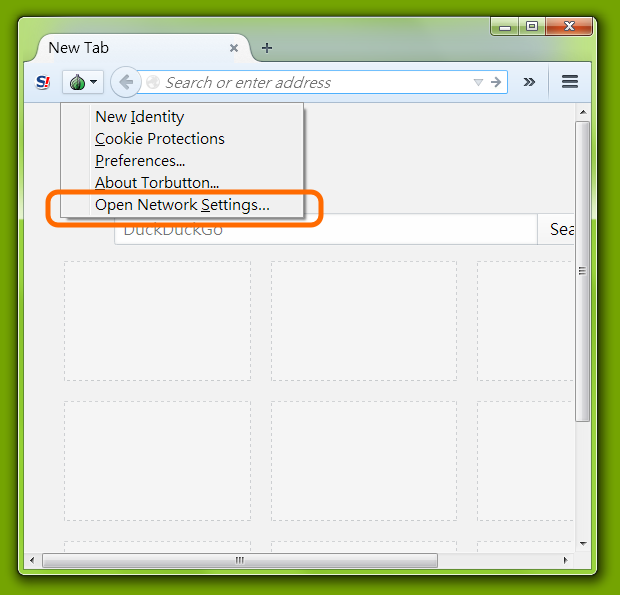 As a reader installing Tor will give you much greater anonymity, confidentiality, and authentication than using Tor2web. 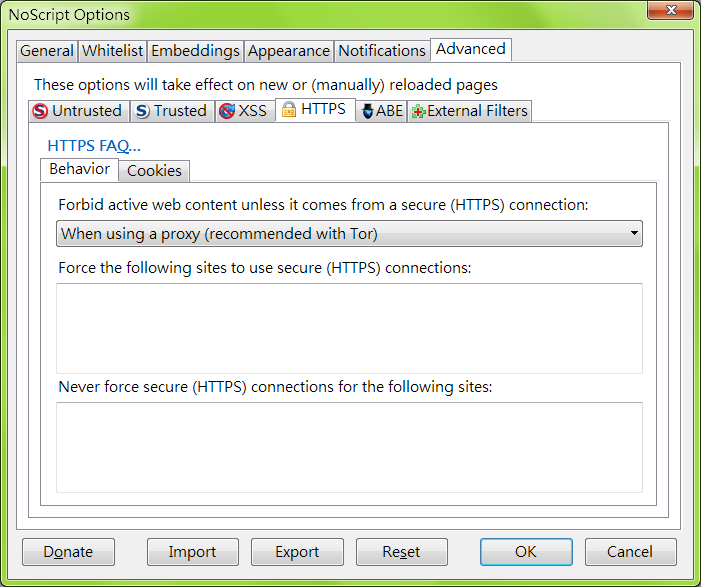 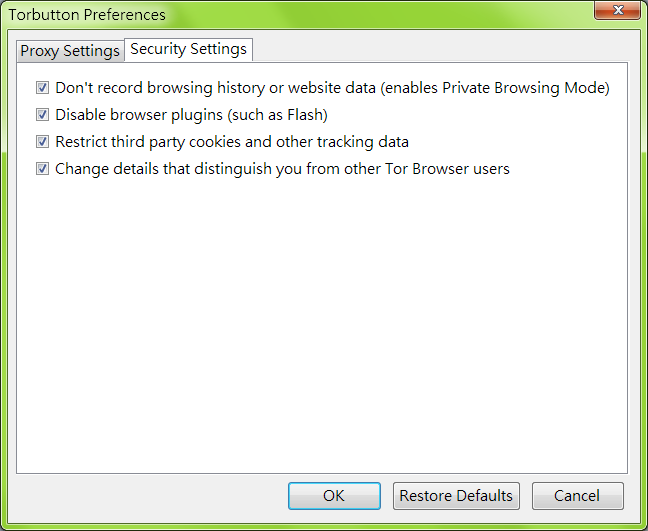 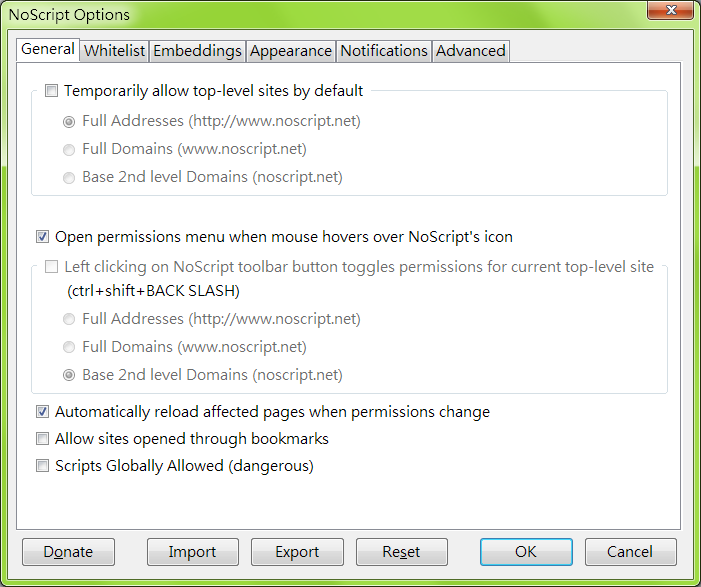 Using Tor2web trades off security for convenience and usability. 請問 .onion 通常是甚麼內容的, 是一些正常網絡不被容許的內容, 還是有平常正經東西的? 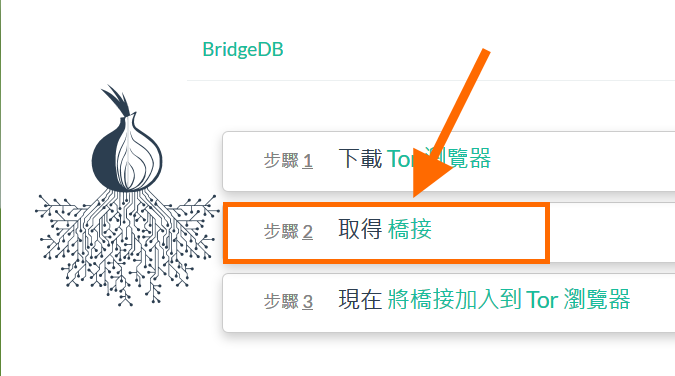 想請教一下，"終點都是由使用者自願提供"的使用者是指裝了TBB client的end user? 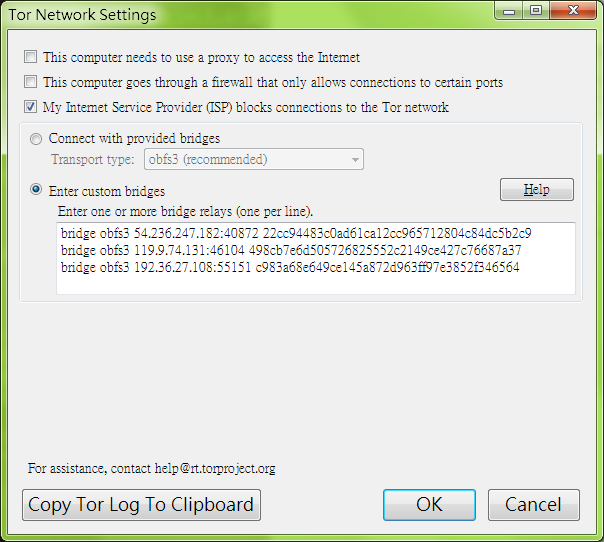 還是說是tor公司在各地設的代理伺服器亦或是裝了TBB server的人? 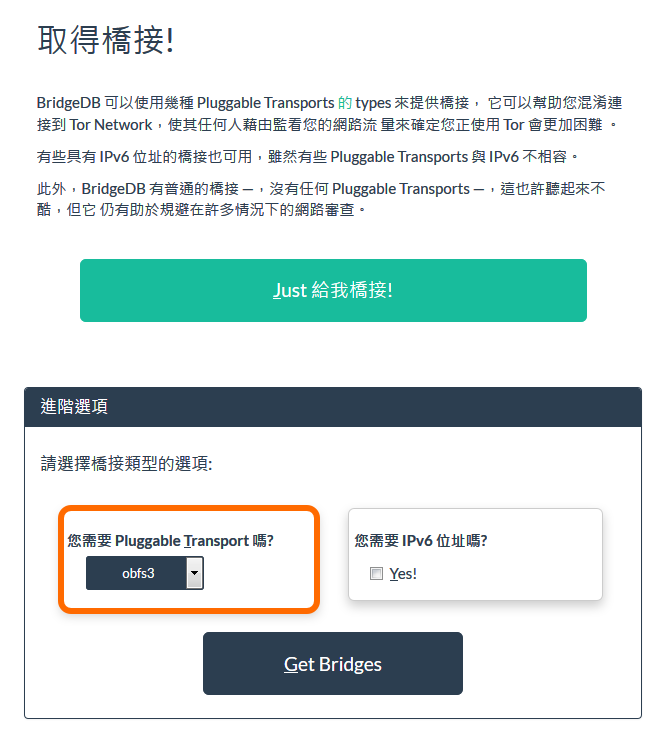 這樣是說我們ISP給我們使用的ip 也會被拿出來共享嗎?